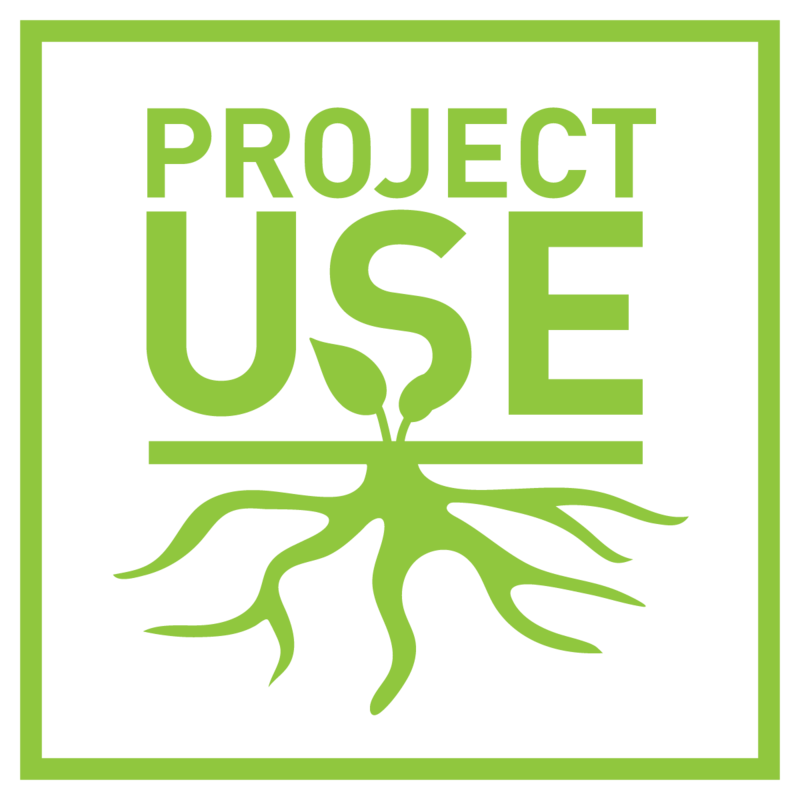 Check out photos and video to get a first hand look at Project U.S.E. programming in action. Learn how you can support our 2018 Annual Appeal and help us provide access to programming for even more deserving students in the coming year.